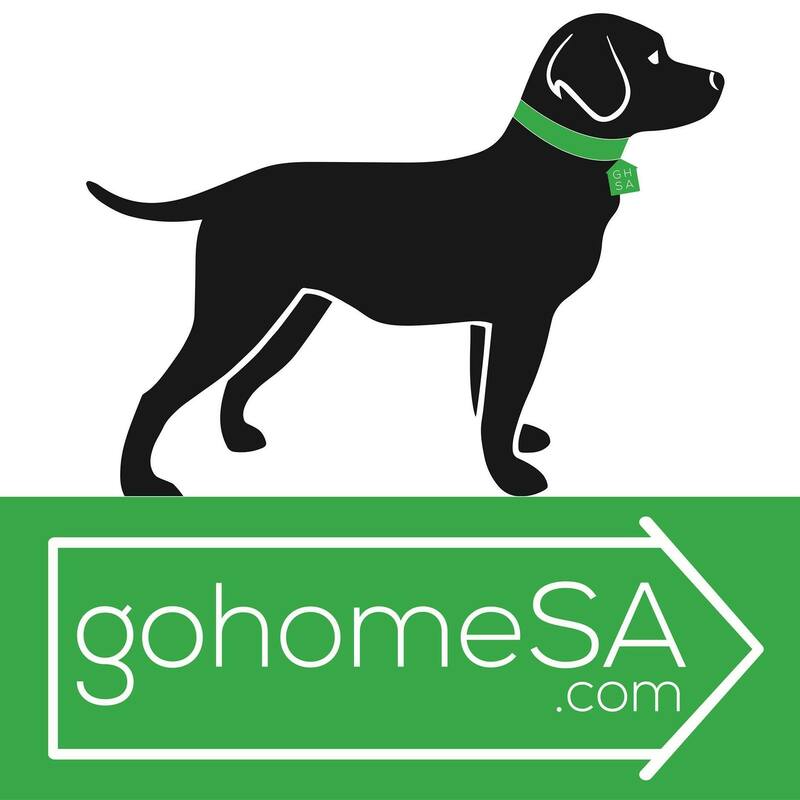 Take a look at all houses and homes for sale in the San Antonio, TX Area at $250,000. All areas of San Antonio with Houses of all types and sizes for sale at or around $250,000 available to view today. Contact us for a private showing or to obtain financing options to match your needs...different down payment options available. $250,000 houses in NEISD, NISD and surrounding San Antonio Area School Districts including Boerne.